I’m recruiting! Well, seriously, I have Larsen’s Syndrome, a rare congenital joint disorder, and I have been described by loving genetics counselors as a “random genetic mutation.” Five years ago, I adopted a little girl from a children’s home in Ukraine who has a similar disability. We’re building the disability family locally and globally. I run a small state agency on the left coast that helps families and schools resolve conflicts collaboratively and informally. Before that, I spent some quality time in law teaching, where I focused on disability rights law, workers’ rights, criminal law, and social justice. I like to think that I have a day job and then some missionary work within it to improve state government to be more responsive to disability and understanding of it as a potential source of strength and community. At least, that’s the job within my job that I’ve given myself. 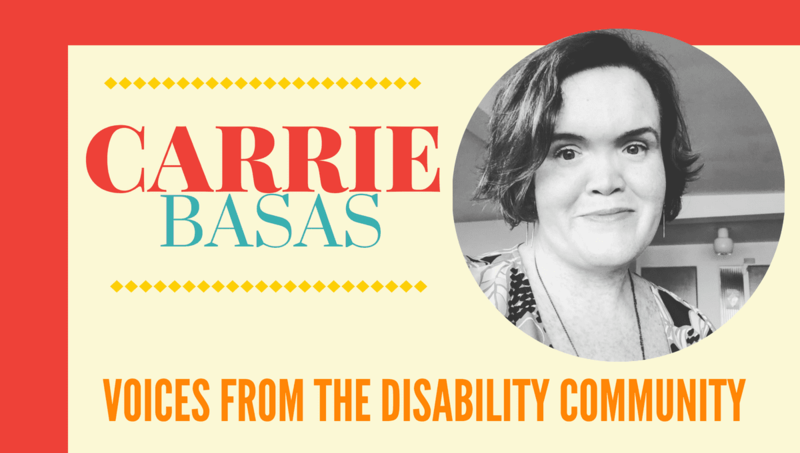 After graduating and having a miserable clerkship experience, I got a Hearne Award from AAPD and decided to use it to start a disability nonprofit focused on the employment of emerging professionals. Eventually, I realized that I stunk at fundraising, and turned that idea into consulting work. At some point, a friend sent me a job posting for teaching online in an MBA program. I picked up a corporate social responsibility course (which, ironically, I am back to teaching again now that I’ve been away from law teaching). Teaching was fun, but adjunct online work pays nothing. I eventually came to the idea of trying law teaching because it would pay me to write about things that I cared about and interact with interesting students. My law teaching career took me from State College to Tulsa, Chapel Hill to Cleveland, until I eventually decided that at the age of 35, I needed to feel like an adult and pick my location, which meant exiting law teaching. I spent some time after with my daughter and discovered how difficult it was to navigate the public school system. If I couldn’t figure it out, who could? That drove me back to school for a master’s in education policy with a focus on racial equity, language access, and disability rights. I found my job first as an intern at the agency—and then right as I graduated with my master’s, the directorship came open. I’ve been in this job for 2.5 years now and it fits me pretty well. Spending less time on I-5. Less stressed. Still engaged in meaningful work that challenges me to learn and grow with and from others. I’d love more time for hobbies, friends, and family. Sometimes, the personal connection to this work tires me and I can bring it home. In five years, I’ll have better skills for that, right? PS- Sometimes, I just want to run something bigger to show that disabled folks need to be everywhere, but I also realize that accumulating power isn’t my career goal in the end. That I wasn’t afraid to be myself and thought the process of getting there was worth the hiccups. Also, they could remember that I was funny, irreverent, and caring. I’m inspired by people who are creative and passionate but often under-supported. Artists. Disability advocates. Community organizers. A sunny day in Seattle is fairly inspiring, too. 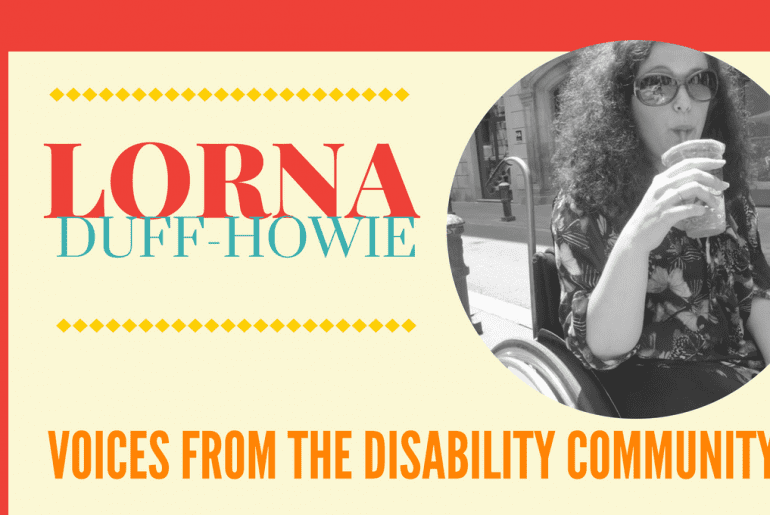 I didn’t even know about disability identity and community until college. I wish that I would have found it earlier rather than hearing so many overcoming/inspiration messages from the outside world. As a community, or set of communities, we should be focusing on how to support racial equity within our movement and also collaborate with and show up for movements for racial equity. From my vantage point, we can begin this work in schools where we see disproportionate discipline rates for students of color with disabilities, English Language Learners with disabilities, and other marginalized students. Many of us had negative experiences in schools. For me, that meant trying to convince myself that education was fixed for students with disabilities. If I could convince myself that work was done, I could focus on other issues such as employment and deinstitutionalization. My avoidance was a coping strategy. Special education still looks like a place of segregation, even more so for students of color and immigrants and refugees. I no longer believe that truly meaningful work will happen by just focusing on special education. We must look at the education inequities and structural racism shaping the entire system. The parking, baby. Just ask my friends. And I also love that it helps me understand what my daughter is facing growing up. 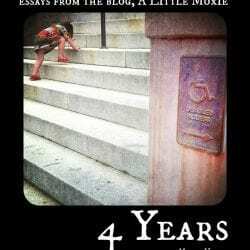 I don’t want to be celebrated because of my disability. A charitable approach to disability upsets me greatly and no one likes me cranky. The Internet. Hey, it’s where I found my husband, dogs, and kid! And google away for some guest blog posts I’ve done, a podcast, and an Ignite.